We are manufacturing, supplying, trading and providing services for a quality-assured range of Backhoes and Wheel Ladders. Fabricated to perfection, our impeccable Product Line has set trends for others to follow, having dominated the market for close to 50 years in existence. 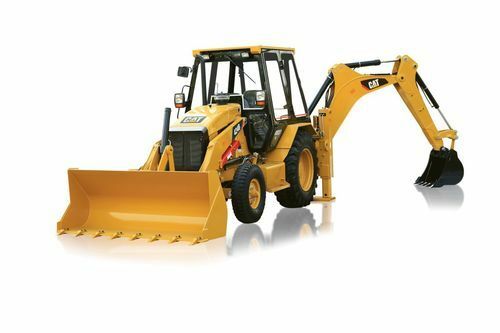 Our offered range of products include Backhoe Loaders, DG Sets and Motor Graders.